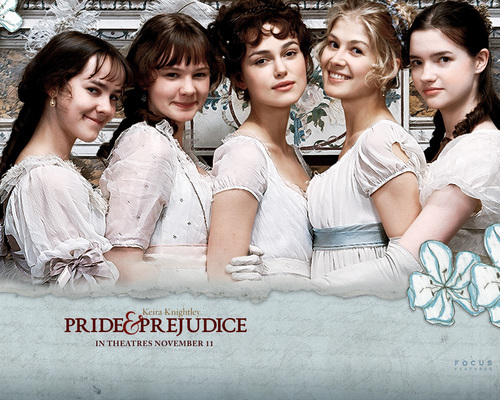 The Bennet Girls. . HD Wallpaper and background images in the প্রাইড অ্যান্ড প্রেজুডিস club tagged: wallpaper pride and prejudice elizabeth kitty lydia jane mary bennet.